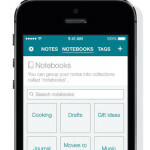 SwiftKey Note is the fastest way to take notes on iPhone and iPad. Using magical prediction technology, it intelligently autocorrects words as you type and offers next-word predictions based on the unique way you use words together. It gets smarter the more you use it, and adapts with you over time. A quick and intuitive notebook to store and share your thoughts, SwiftKey Note lets you type as you think in a faster and more powerful way. 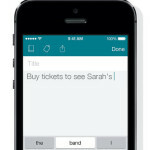 SwiftKey Note learns from you to offer personalized predictions. It understands the context of what you’re typing and can quickly learn the words and phrases that matter to you. 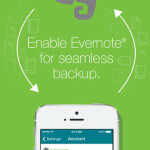 Connect with Evernote to teach SwiftKey’s autocorrect how you write based on your archive and enable instant backup of all your notes to the Evernote platform. 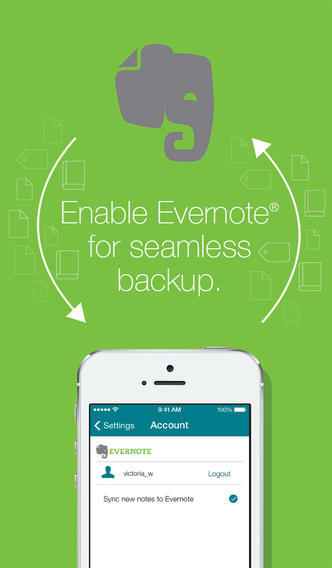 Never lose a note again and keep all your content consistent across all of your devices. Tag your notes and group related notes together in Notebooks for super-fast retrieval. 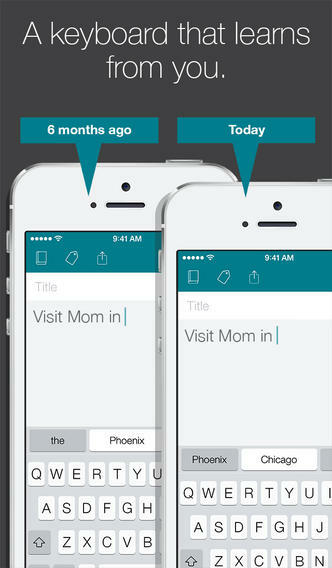 Intuitive formatting options are accessed by simply swiping to the left on the suggested word bar. 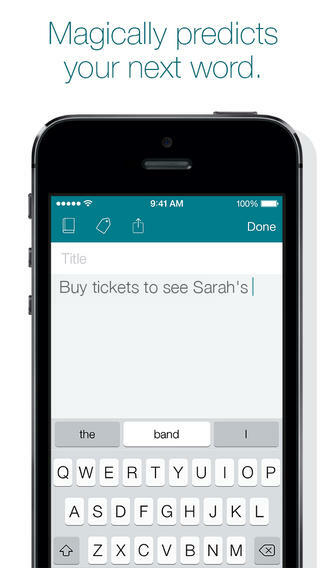 SwiftKey’s smart prediction technology is loved and trusted by millions. The company has been recognized as among the Top 10 Most Innovative Mobile Companies in the World by Fast Company and the No 1 Hottest Startup in London by WIRED magazine. 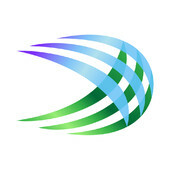 Languages supported are: English (US), English (UK), Spanish (ES), Spanish (US), German, French (FR), French (CA), Italian. Supports iPhones, iPads and iPod Touch devices running iOS 6 and above. Formatting is not currently supported on iOS6.